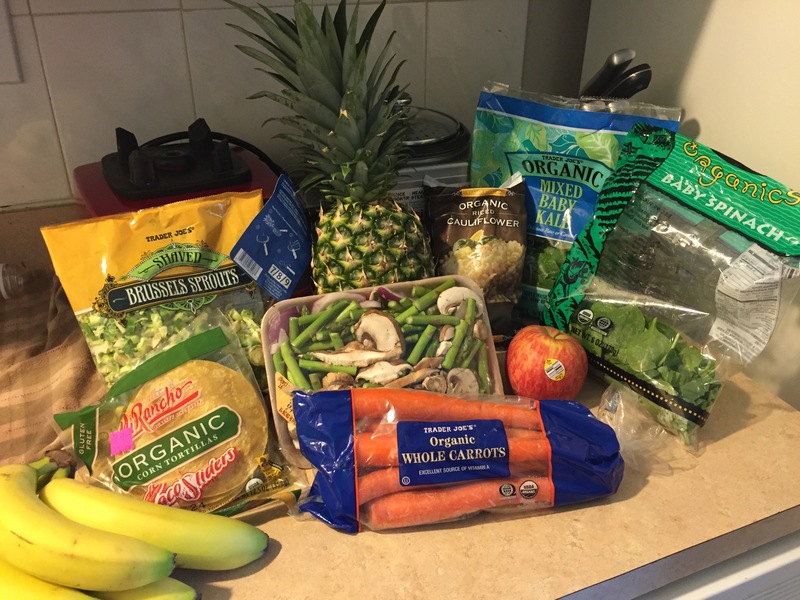 The dollars and sense of eating healthy: Can you afford not to? There are some specialty foods that showcase a price tag hefty enough to make you cringe or do a double take. For example I’ve seen an 8oz jar of almond butter for $14.00. I also ‘invest’ in items like chia seeds, raw cacao powder, hemp seeds and stevia. I buy some of them in bulk on Amazon and they last a long time. An 8oz bag of chia seeds is $9 but it will last 2-3 months. In some cities, states and even countries it can be difficult to find fresh, unprocessed foods. Some urban areas are in food ‘deserts’ and that needs to change. When dining out fast food is typically cheaper than a healthier meal. Even if this myth was an absolute truth, I’d argue that better quality foods just like better quality anything else costs more because it’s a superior product. We are willing to pay more for designer clothes, shoes and bags, electronics, beauty products and luxury cars, etc. because they look better, make us look better, last longer and possibly make us feel happier. But when it comes to food that will help you look better, last (live) longer and feel better and happier, paying more is unfair or absurd. What is absurd is paying hundreds and thousands of dollars for medication and surgery for preventable illnesses such as type 2 diabetes, heart diseases and (in some cases) cancer. There are several foods, to which many of us have access, that are cheap, yes actually cheap or moderately priced. In the photo above are some of the items I purchased this week from Trader Joe’s, Whole Foods and a local health store. Here’s a chart listing their costs. I’m a busy person so I do take some shortcuts like buying pre cut veggies. The vegetables would have been even cheaper if I bought them uncut and unwashed. I could have added much more to this list such as brown rice, quinoa, oatmeal etc but I think you get the point. Also, you can find these items in most supermarkets and of course Farmers’ markets in addition to stores like Trader Joe’s and Whole Foods. 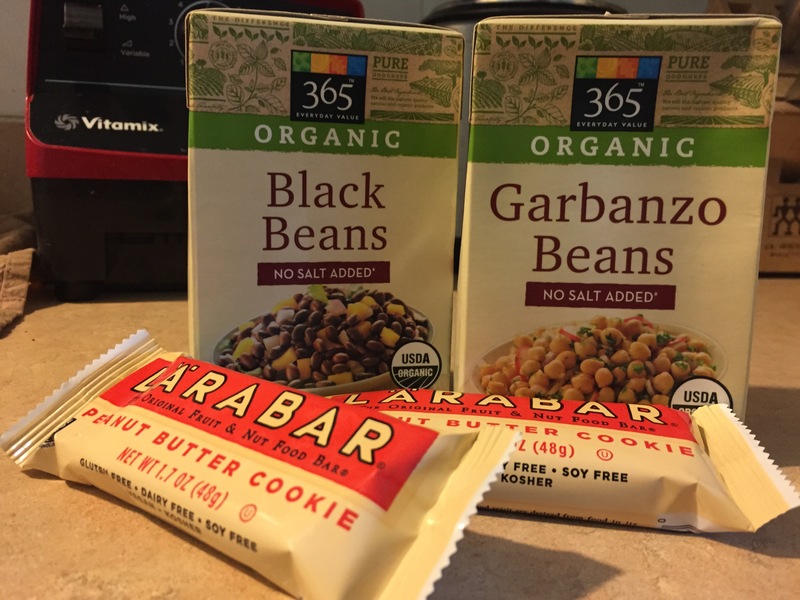 Bulk discount stores like BJ’s are beginning to carry more healthy and organic foods too. Without getting too political, the government subsidizes certain foods such as dairy, corn, soy and meat so these foods appear to be cheaper because the consumer is not paying the actual cost. The cheaper costs of these foods, including fast food is an illusion. Unfortunately fruits and vegetables are typically not subsidized. How much are your short and long term health and happiness worth? How can you make some changes right now to get healthier foods without spending a fortune. The Dietary Pleasure Trap: Defend yourself against the temptations of modern life.